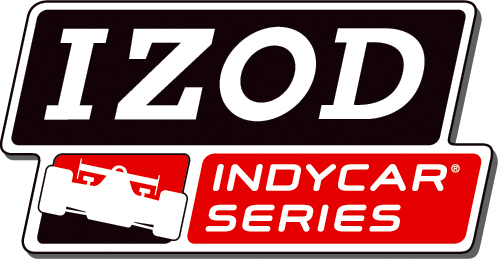 After several sources detected troubling signs that the 2012 IZOD INDYCAR Series event in Qingdoa, China was in peril, the sanctioning body has announced that the planned August 19th trip has been cancelled. The China race for the IZOD INDYCAR Series was set to be the sole Asian event effectively replacing the tour's former event at the Twin-Ring Motegi in Japan that concluded last season. According to the INDYCAR CEO Randy Bernard, it was the race promoter that pulled the plug on what was going to be the first visit by the North American open wheel racing series to the highly-populated country. "After ongoing discussions regarding alternative dates, as well as doing our due diligence in exploring alternate venues in China, the promoter cancelled the event. A decision had to be made to allow INDYCAR and its participants to plan accordingly for the second half of the season." said Bernard. INDYCAR is currently eyeing options for replacing the Chinese date with another 2012 event. Rumours indicate Road America had been mentioned as a leading candidate but no decision has been made.